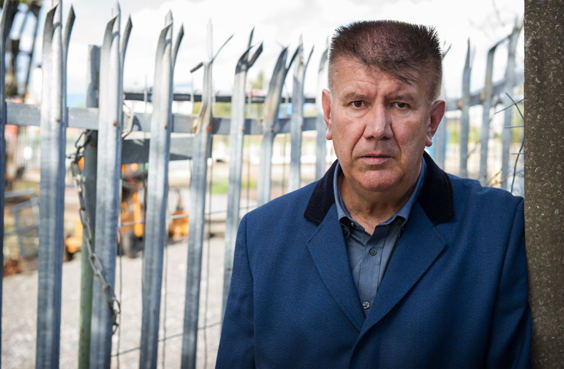 Born in Normanton, West Yorkshire, Heath Common gave up his career as a Melody Maker journalist, and started making music, instead of writing about it. 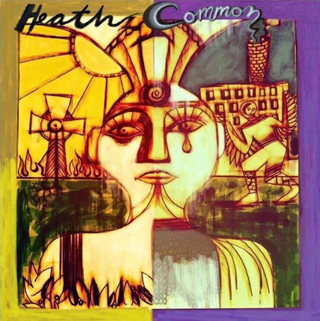 Heath Common and the Lincoln 72s as an album is very unique, and its main inspiration comes from two special places that left a lasting impression on Heath. These places were Halifax and Notting Hill. The songs describe the places, people and social history within those locations, and the package even comes with its own elaborate little inlay to inform the listener what each song represents and means. There is a spoken word introduction at the start of ‘Halifax’ which is true to Common’s beat style and belonging movement, and each tune tells a differing tale of certain characters, including a faded beauty queen, an out-of-time beatnik and even a psychotic bouncer. It is clear upon first listen just how much these themes resonate with the author, and his ability to tell a story is exemplary, just like Kerouac, all beautifully enhanced with some Irish pipe work and percussive beats from Patrick Wise. This is his third album, and having not listened to the first two, I can safely say after listening to this body of work, I am eager to download the rest. Not only does Heath use his poetic skills to full effect, he also plays multiple instruments, which is highly commendable in itself. However the talents of the other band members does not go unnoticed and although there are far too many to name, the stand out performances come from Damaris Nakrah on the cello and Steve Karavasili. There is a simplistic beauty to this album, and it is far from pretentious. Some of the harmonies will transport you to another level, and the metaphorical symbolism he uses will spark your imagination into overdrive. This album will not suit everyone, however if you are brave enough to give it a try, you will realise that not all jazz infused folk type music is that bad after all. Heath Common could be a walking Ken Loach film, and his life experiences transfer beautifully to the music it is laid upon. It is an album that will remind you why storytelling is so important, not just to friends and family, but to society and history as a whole. It is a masterfully crafted album that shows us why there should be no boundaries in life or free thinking. The beat generation lives on – and is living near Scarborough.